Sunday's deadly Easter bombing in Pakistan triggered a Facebook safety check that was sent to people well beyond the explosion zone. The alert allows people to use the site to let family and friends know they are okay after a disaster. 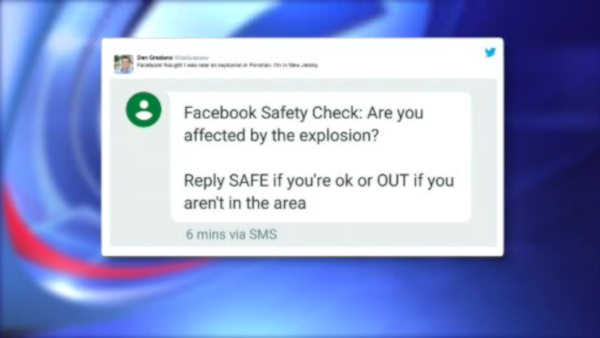 However, Facebook sent the safety check to many people who were not in danger, and were nowhere near the Pakistan bombing, including Dan Graziano, who was on a train in New Jersey. "I got a text message asking me if I was safe, and said I was in the explosion zone...I got really kind of freaked out at first," Graziano said. Facebook founder Mark Zuckerberg released a statement Sunday night, making no apologies. 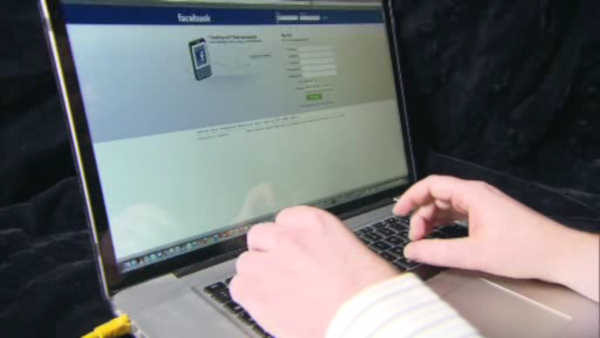 He said Facebook activated the safety check so people can let their friends and loved ones know they are safe. For full coverage on the deadly attack in Pakistan, click here.